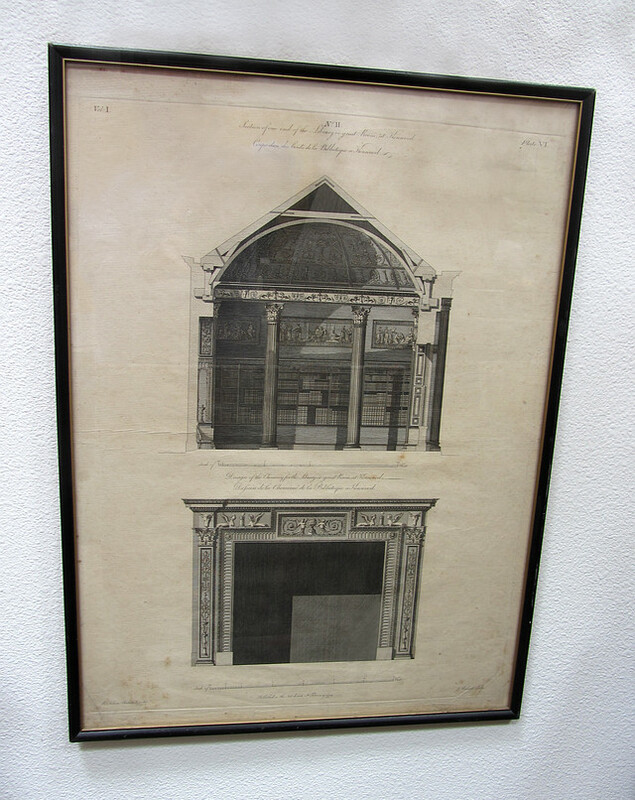 Robert Adam designs. 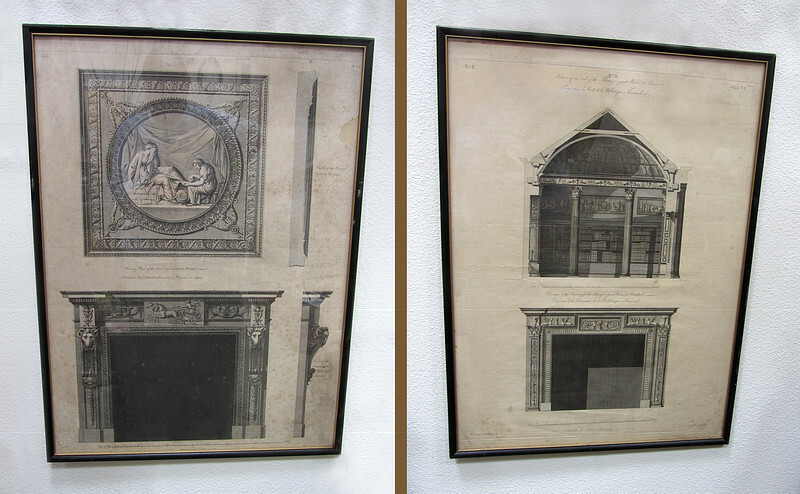 Pair of architectural prints of design features of Kenwood, London, one 1774 and the other 1778. Prints by J. Roberts.